We offer custom packages to tailor to each individual’s needs and budget. Let us provide you with a consultation to discuss your needs. 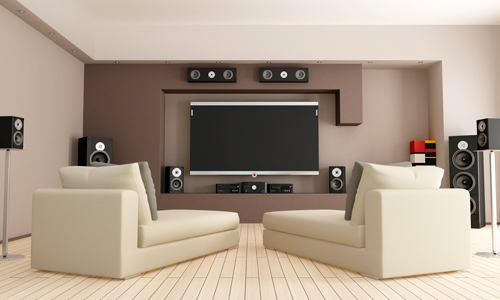 Many homes today are being built with the concept of media rooms in a dedicated environment. 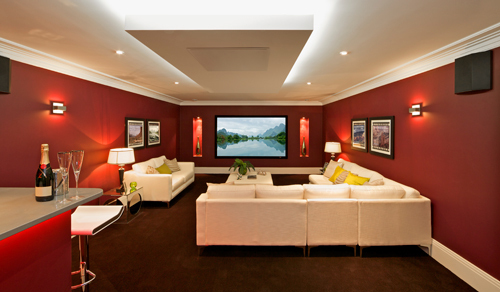 No two media rooms are alike and we work with every client closely to provide the best quality for a given budget. © 2019 Home Theater Evolutions All Rights Reserved.